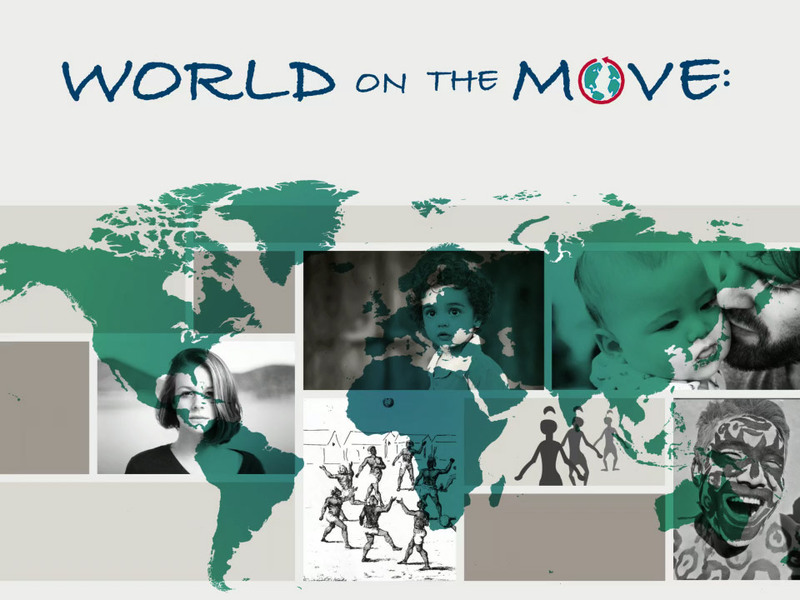 The American Anthropological Association (AAA) has developed a national public education initiative aiming to change the public conversation about an important, yet difficult topic – migration and displacement. The public conversation on issues surrounding migration and displacement is often shaped more by ideology and rhetoric than by evidence, leading to policies and practices that harm individuals, families, and communities. AAA aims to change the public conversation, with the goal of ultimately impacting inequitable policies and practices through insights gained from anthropological research.